Have you been hearing the word Enneagram a lot, and have no clue to what it is? 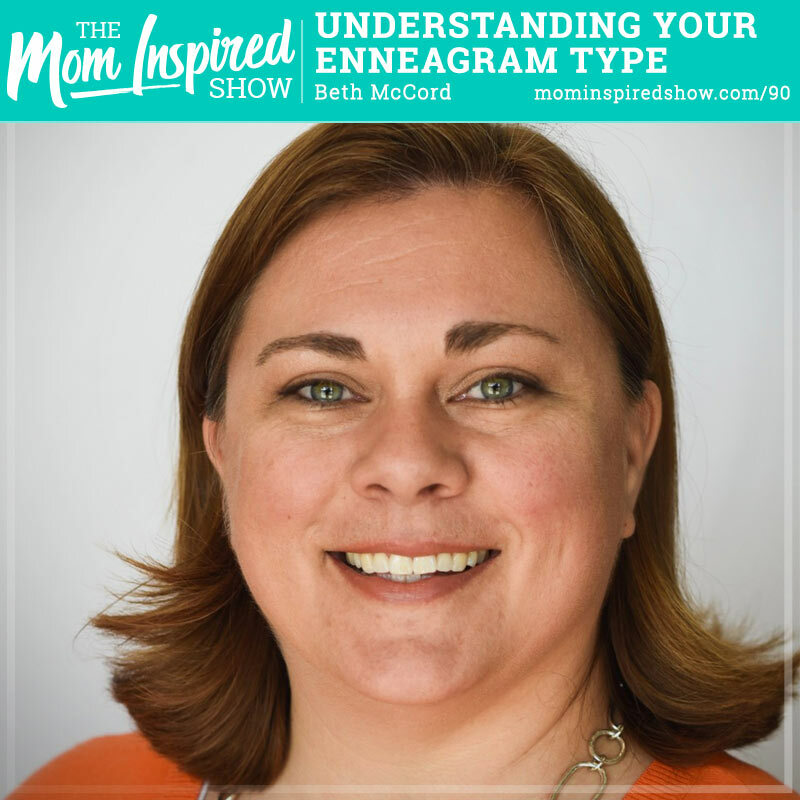 I have had so many people say they loved the Enneagram episode with Beth McCord that I wanted to do a replay for this week! The reason why is because this episode will help you understand the basics so that you will have a better understanding for the next two weeks when I have her on to talk about Enneagram with parenting and in your work life! So if you love the Enneagram or just learning about it, make sure to tune in for the next two episodes after this week! In this episode I had the pleasure of speaking with Beth McCord the Enneagram Coach. She shares with us why she loves the Enneagram so much, created a business around it and why she thinks all of us can benefit from it, esp. in our marriages! Hear what she says about the Enneagram and more on the podcast. * This page contains affiliate links. If you buy something through one of these links I will get a commission at no additional cost to you.